Here are the businesses and organizations that we have partnered with to help spread awareness! 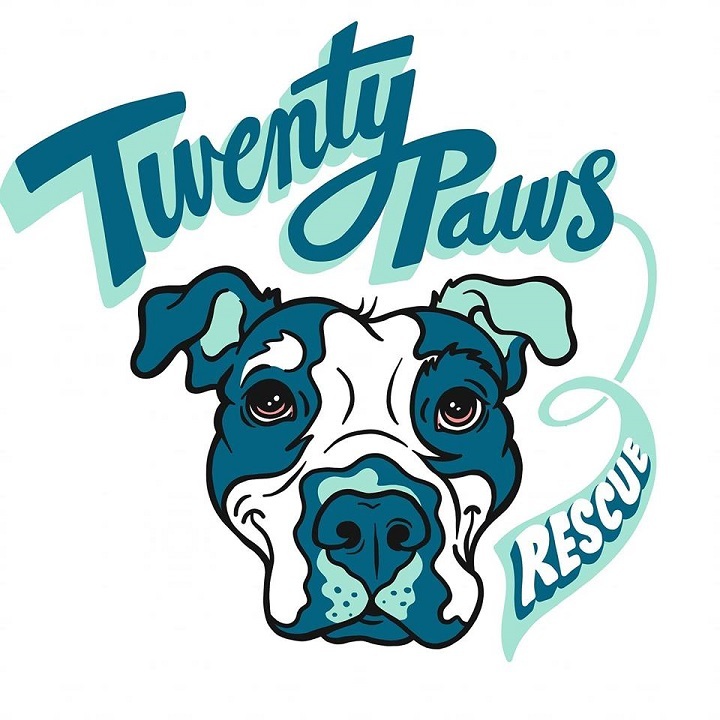 Twenty Paws Rescue is a 501c3 rescue organization that works to help abused and abandoned dogs and cats in RI, MA, CT, NY, NJ, and PA to find their furever homes. We partnered with Twenty Paws during our run of Legally Blonde and were thrilled to raise over $500 to help our furry friends! Check them out on Facebook and Instagram (especially if you like pictures of adorable animals) and consider donating to their cause today! Youth Pride Inc. is a RI based 501c3 that provides support, advocacy, and education for youth and young adults throughout RI who are impacted by sexual orientation and gender identity/expression. We are partnering with them during our run of The Laramie Project and hope to raise funds to support their worthy cause! Check out their website to find out how you can get involved today! Here are the businesses who have supported our growth. Please help them to grow too! The Fantasy Factory offers high-quality theatrical costume rentals in RI and surrounding areas. Offering amazing rates and friendly, professional service, Fantasy Factory will ensure that no detail goes unnoticed. That is why Fantasy Factory is JDP’s #1 choice for costuming needs!